The fast-moving vertical strategy game! Unleash a four-in-a-row assault from every angle. Block moves and crush the competition! For 2 players, ages 6 and up. The absorbing and challenging game of vertical strategy. Unleash an assault from every angle to be the first to 4 in a row. Stay one step ahead of your opponent to block moves and crush the competition! 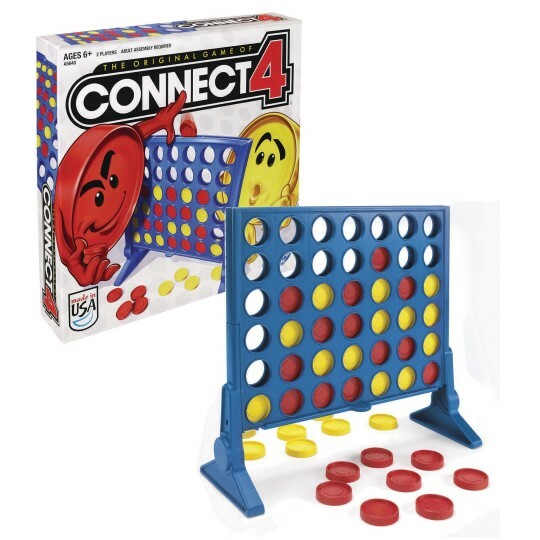 Connect Four is a fast-moving game so it's great to play during quick breaks. 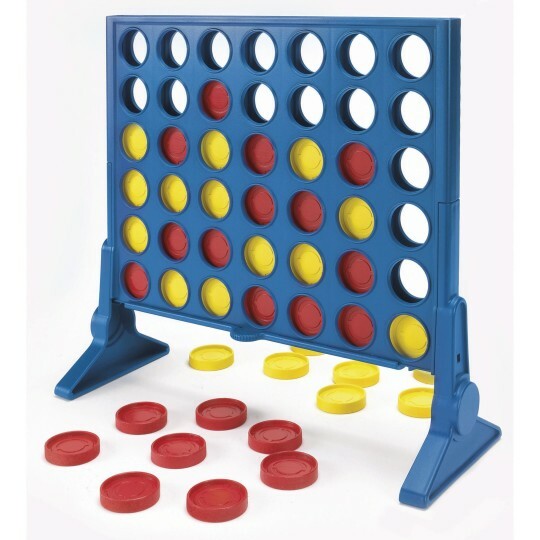 Come with plastic game grid, 42 game discs in 2 colors and instructions. Adult assembly required. 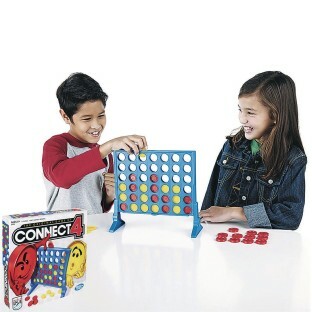 For 2 players, ages 6 and up. 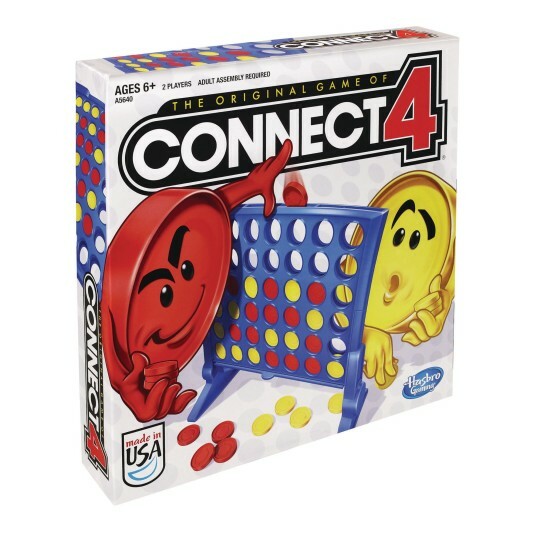 Our site held Connect 4 tournaments!! With brackets and all! The kiddos loved it! Easy to assemble. Classic game. Easily adaptable for different cognitive skill levels of my residents!For some it is just a great skill to be able to place the chips into the slots others can color coordinate and make a pattern and some have the cognitively to play the game as intended.